Welcome to Authors’ Cave Blog Train! You are cordially invited to the Grand Launch Festival Day! Join us for what is sure to be a blast with the Most Enticing Book Trailer Contest announcement, scavenger hunts, giveaways, Google social hangouts, and our kick off for the 1st Annual Authors’ Cave Book Awards where you can win $500 cash, a Kindle Fire or Nook, and a free promotion of your book for a year at Authors’ Cave! Back to the train…Get to know the blogger- that’s me! A little bit about me: My name is Jalpa Williby, and I’m a published author of two books so far: Chaysing Dreams and Chaysing Memories. I’ve always loved reading, but apparently I love writing even more. When I write, I hold nothing back. I have to put all of my heart and soul into the story. Not only is it an amazing feeling to create something so unique, but it’s also a great escape to get lost in your characters’ world. Chaysing Dreams: The first of the trilogy, Chaysing Dreams, is a coming of age tale and the ultimate love story. This book is about family and friendship, love and loss, tragedy and perseverance, suspense and sacrifice. 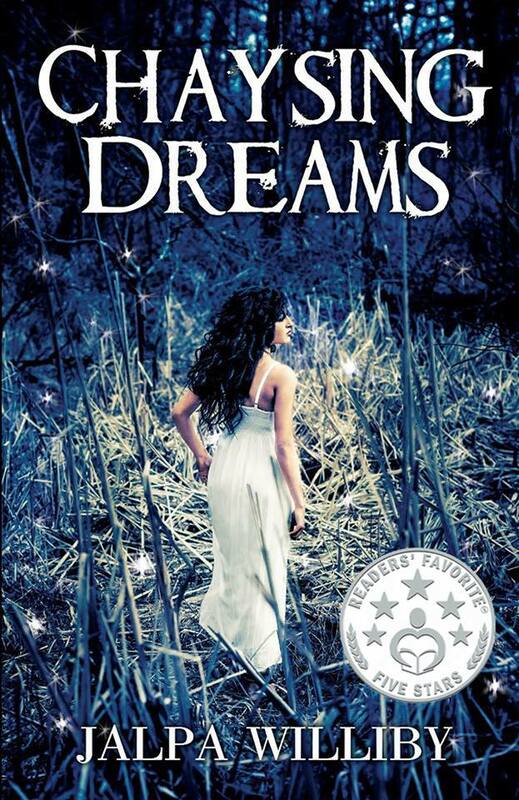 Chaysing Dreams is a Readers’ Favorite Book Award Finalist in Romance Suspense, Romance General, and General Chick Lit. 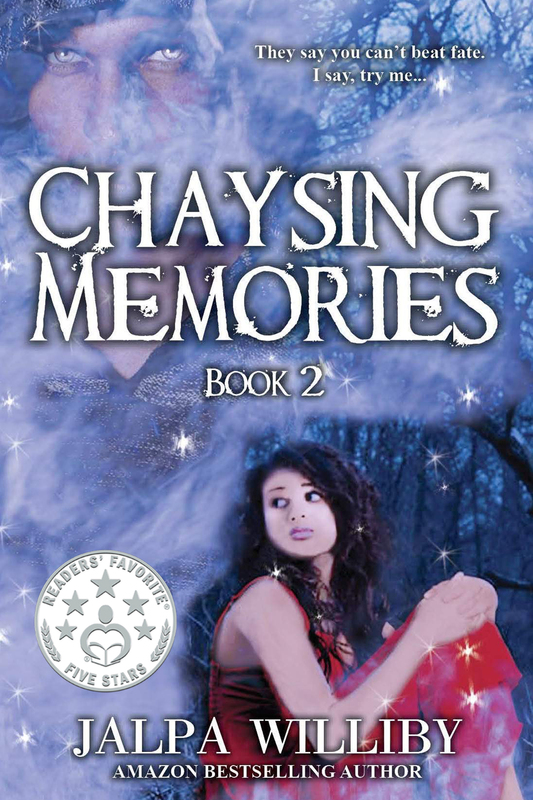 Chaysing Memories: The sequel of the trilogy, Chaysing Memories, continues the saga, bringing more action, suspense, passion, mystery, and finally love. After falling for the characters in the first book, the readers watch the characters grow and see how they conquer their obstacles. Chaysing Memories is a Readers’ Favorite Book Award Finalist in Romance Suspense and General Military. 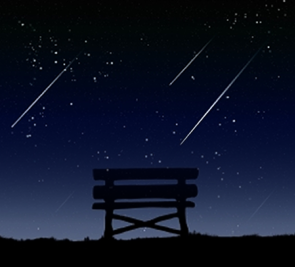 I am currently working on: I am writing Chaysing Destiny, the final installment of the Chaysing Trilogy. I love the way the story is developing. Even though I’m the writer, I’m shocked at some of the events in this last book. I can’t wait until it’s available for my readers. I’m anticipating its release in the beginning of 2015. My favorite thing about Book Review Depot/Authors’ Cave: I’ve met some pretty amazing authors here, and all of them have been so helpful. It’s nice to meet people who can relate to your passion of writing and creating stories, understand the struggles of marketing, and listen to you vent when needed. Enough about me… here are 3 more books from Authors’ Cave you may enjoy. Stay on this train and follow these authors next! See how they responded to the same questions! Posted on July 18, 2014, in Uncategorized and tagged Authors' Cave; Jalpa Williby; Chaysing Dreams; Chaysing Memories; Celia Kennedy; K T Bowes; Lisa Sommers. Bookmark the permalink. Leave a comment.